Earlier this year we saw a taxi driver on the wrong side of the road during peak-hour traffic who was schooled by a concerned citizen on a motorbike. A few days after this event another brawl developed on Robin Drive, Fourways, Johannesburg. A video emerged of a taxi driver and a Hyundai driver. The taxi driver drives into oncoming traffic, then tries to go back into his lane. Christiaan Diedericks filmed it all and explains to Martin Bester exactly how the fight happened. 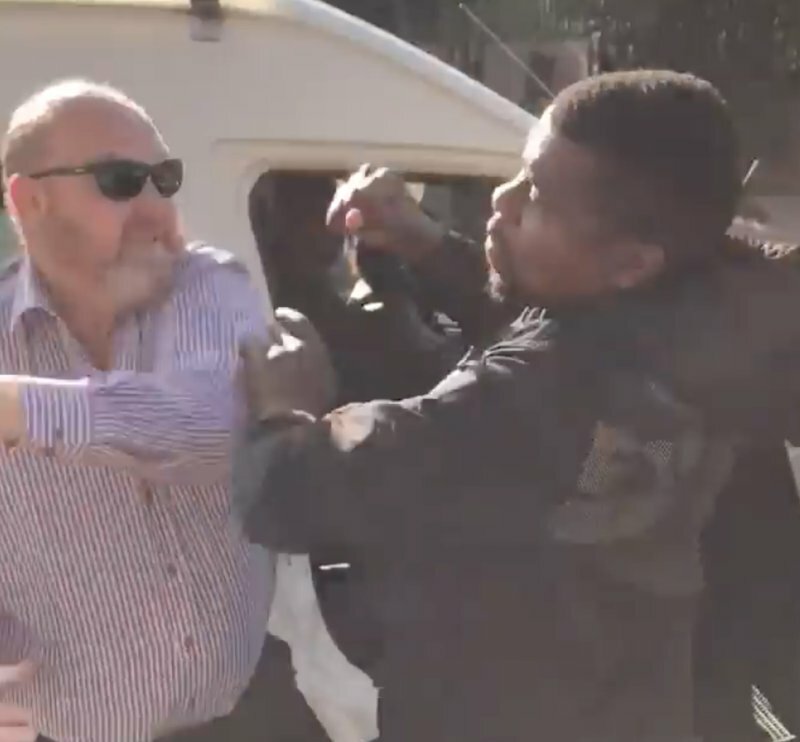 “While I was walking back [to my house]‚ the minibus taxi moved and wanted to pass the Hyundai‚ but tried to scratch the other guy’s car,” Diedericks said.